The Benedetta 5-Light delivers a makeover to your indoor space. The unique canoe design is flanked with laser cut chrome that crosses and curves and gives visual movement to the lamp fixture. That type of free form movement that the lines draw are trademarks of contemporary high art. 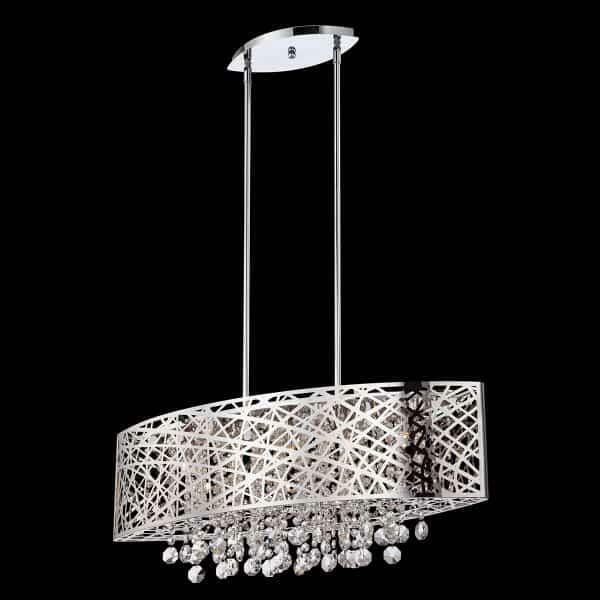 The ultra contemporary shade is brought back down to earth with the classical chandelier-influenced hanging full cut crystal droplets. The Benedetta is connected firmly to ceilings with a metal plate and metal bars that extend to meet the shade. 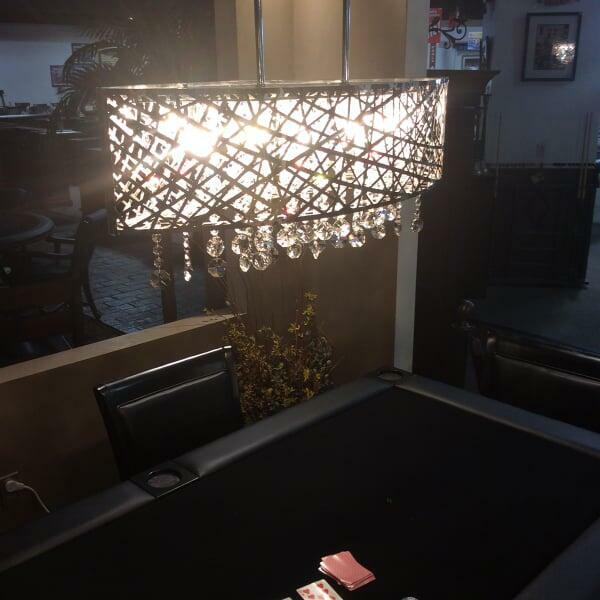 Five how-powered light bulbs literally brighten a room while the powerful style brightens the room’s style. 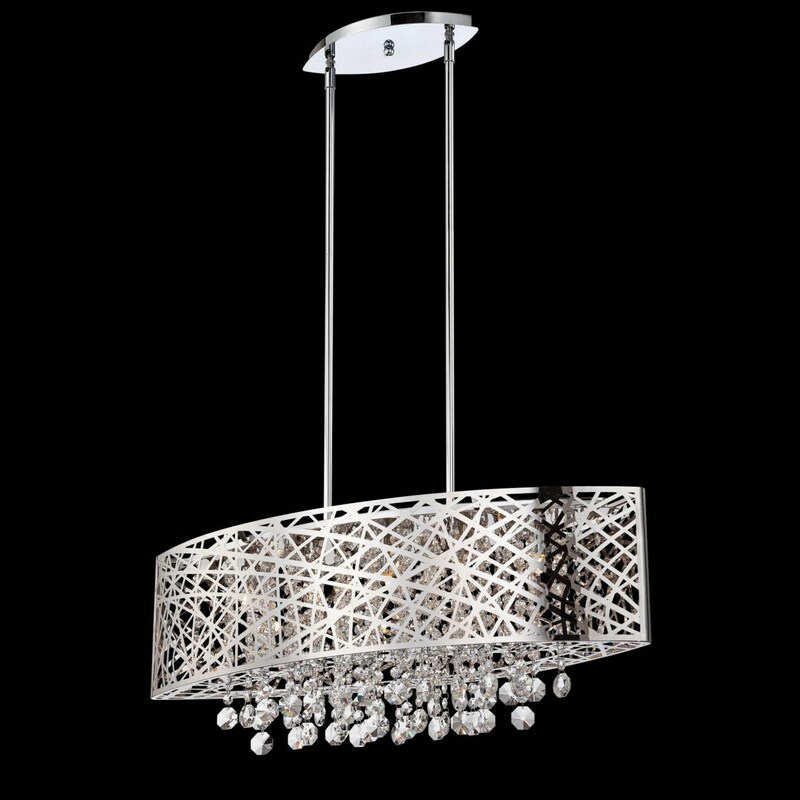 For those eager to communicate power and art, consider the Benedetta lighting option. This piece fits perfectly over bars and other long tables that are used for gathering or as workspaces. What kind of interior design plan do you want to have? 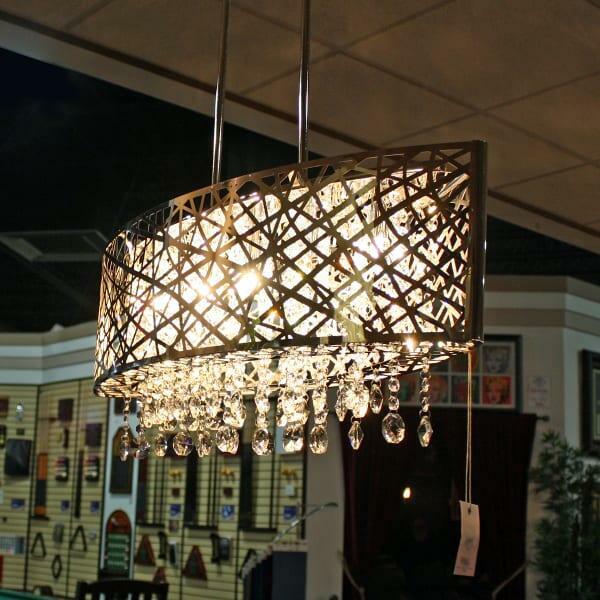 Let Lite Source show you the ways to employ contemporary lighting fixtures that brighten your home in more ways than one.